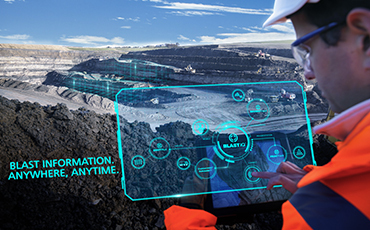 BlastIQ™ - Blast design and optimisation software for mining, quarrying, civil and oil and gas. 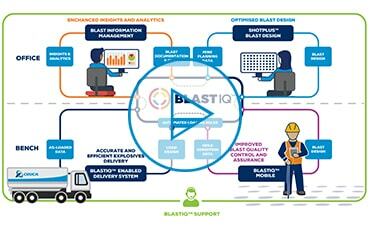 BlastIQ™ offers full control throughout the blasting process, delivering quality control management of blast design implementation through improved visibility and control of bench operations, and systemised access and implementation of design and loading rules. Achieve better quality blast outcomes with our advanced 3D blast design tool. 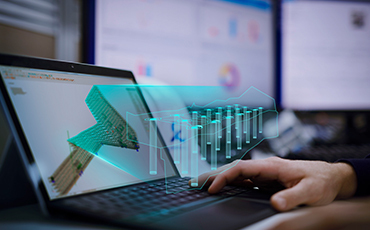 BlastIQ™ eliminates excess drilling and explosives consumption through design optimisation – an innovation built for efficiency and cost reduction. 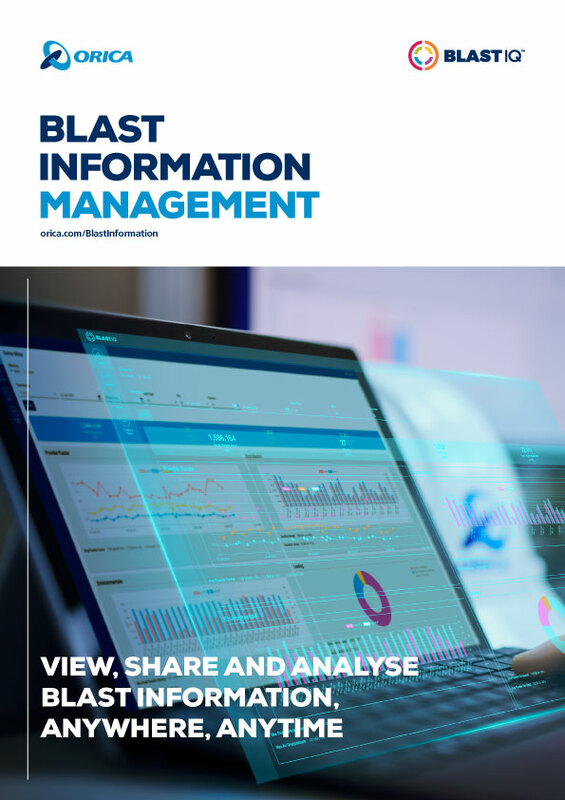 BlastIQ™ enables you to digitally manage drill and blast information and processes, providing a secure, centralised online platform for collection and interpretation of data and insights across the entire blasting process. The BlastIQ™ Vibration and Airblast control solution safeguards license to operate and optimises blasting productivity in constrained environments by providing the tools to design, model, implement and measure blasts to vibration limits. 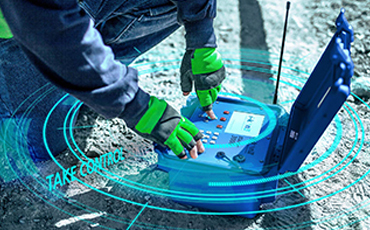 The next generation BlastIQ™ Platform delivers a suite of enhanced technologies, empowering better decision making and increased control of blasting outcomes. The technologies in the BlastIQ™ Platform are designed to deliver economic and operational value individually, but the benefits are maximised when they are integrated in a systemised process. Blasting information at your fingertips. Improved visibility and control of on bench operations. Advanced blast design and modelling software for complex blasts. Monitor, measure and control environmental impacts of blasting. In their November issue, Mining Magazine have highlighted the difference Orica’s integrated technology offering is delivering to blasting systems and processes. 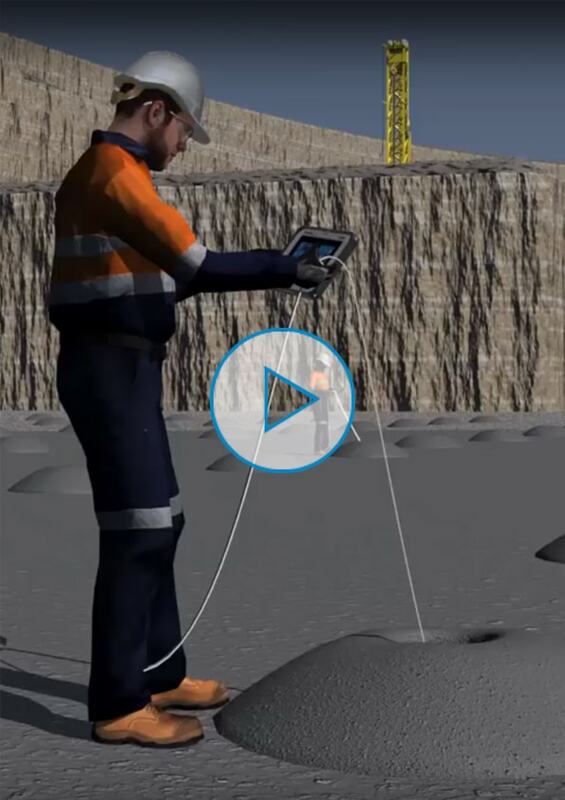 Next generation BlastIQ™ is the latest version of Orica’s digital platform. Solutions enabled by BlastIQ™ can deliver predictable and sustainable improvements that can reduce the overall cost of drill and blast operations, improve productivity and safety, and facilitate regulatory compliance. 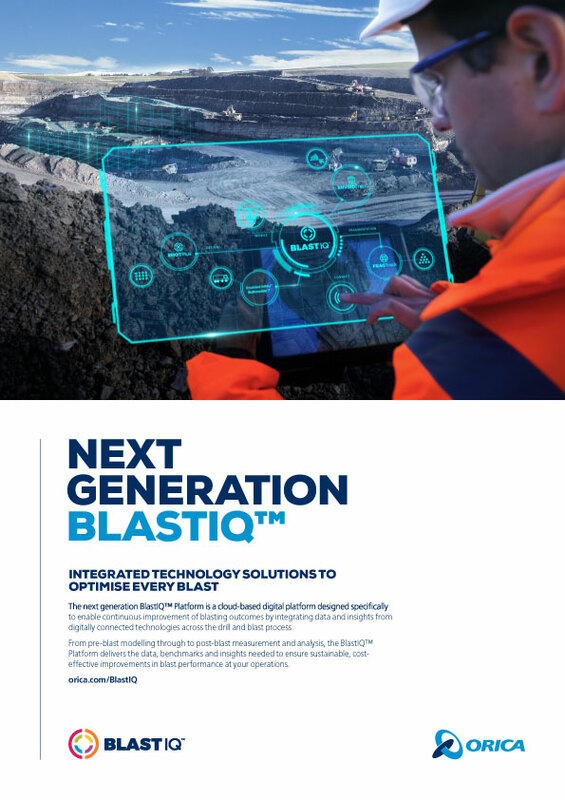 Orica Chief Commercial Officer, Angus Melbourne, explains how Orica is leading digital blasting with the next generation BlastIQ™ Platform in this month’s International Mining Magazine. For a large quarrying operation, achieving consistent quality blast outcomes to vibration, safety and environmental parameters saves time and money. The release has a range of new features and improvements such as improved user interface, additional functions, data synchronization etc. This release is available via the application's update mechanism, or the latest installer may be downloaded from the BlastIQ™ Help Centre. 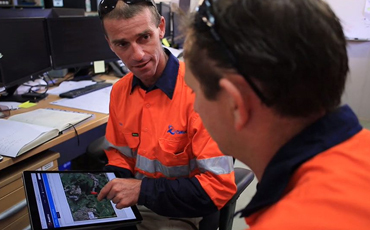 Orica has a vision to transform how drill and blast is used to unlock mining value, utilising digital and automated technologies to create safer, and more productive blast outcomes for customers.